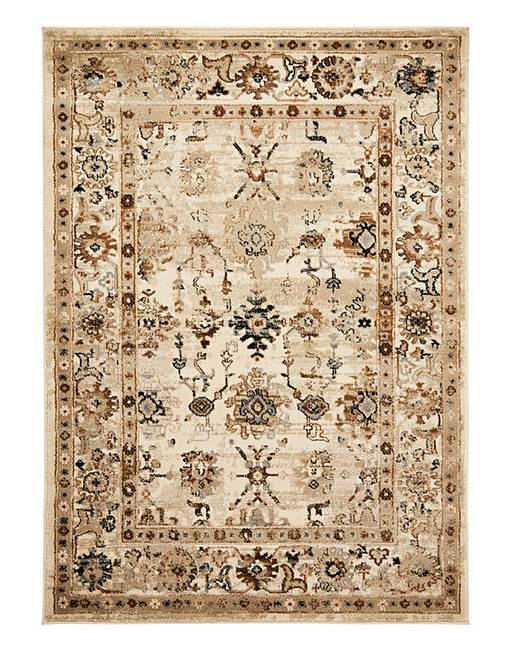 Anatolia Rug Large is rated 4.5 out of 5 by 2. 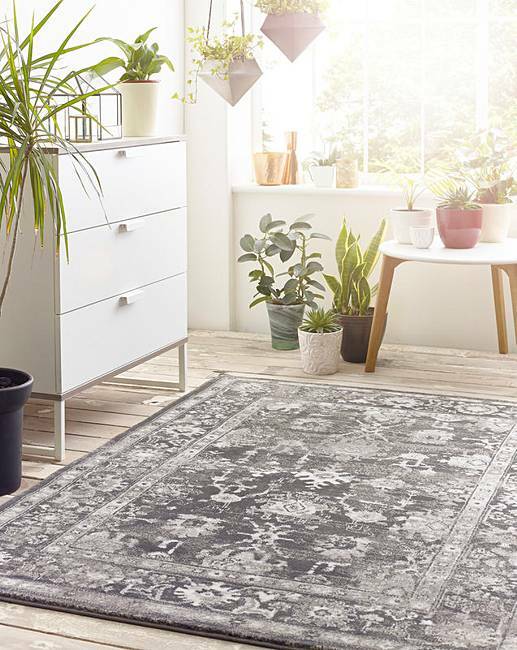 Anatolia rugs offer a classic and traditional design. The intricate detail with a vintage style-effect is displayed in wonderful colour. Woven using 100% heat set polypropylene, it benefits from being anti-shed, hardwearing and stain resistant. Rated 5 out of 5 by Susikeys from Good quality This rug looks more exposed than it is. My neighbour loves it.